As a result it is unsurprising that landscape photography-themed China holidays are so popular, where visitors can see all of the highlights that would make a photographer’s bucket list. 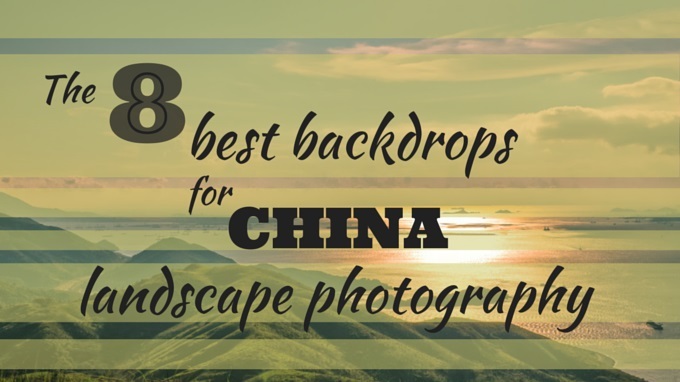 Here we look at some of the best backdrops for China landscape photography and hear from professional photographers based in this fair country on their tips for fellow photographers visiting China, as well as their favourite photography subjects. This most traditional example of Chinese architecture is a great photography subject, if not for its cultural importance then for its striking lines and form. 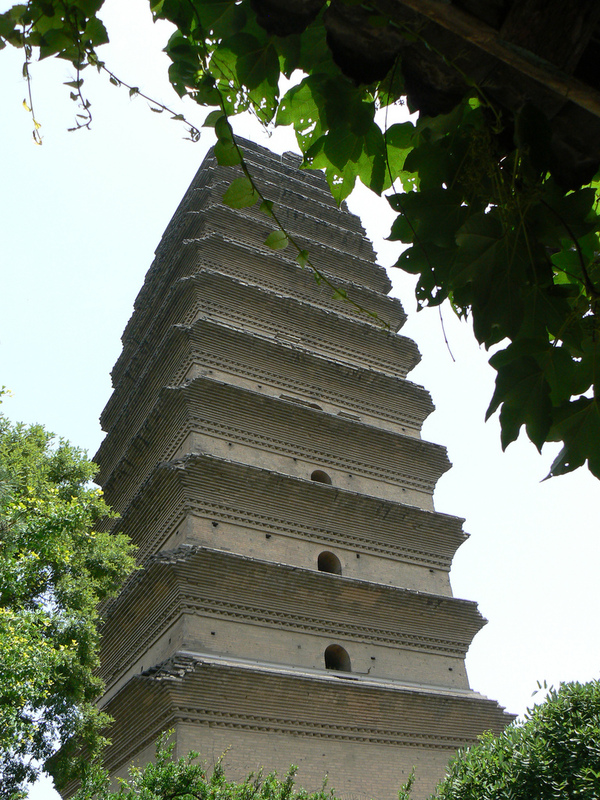 It is one of two important Buddhist sites, the other being the Big Wild Goose Pagoda, and the views it delivers make it not only a great photography subject but also a fantastic platform from which to capture the rest of Xi’an. 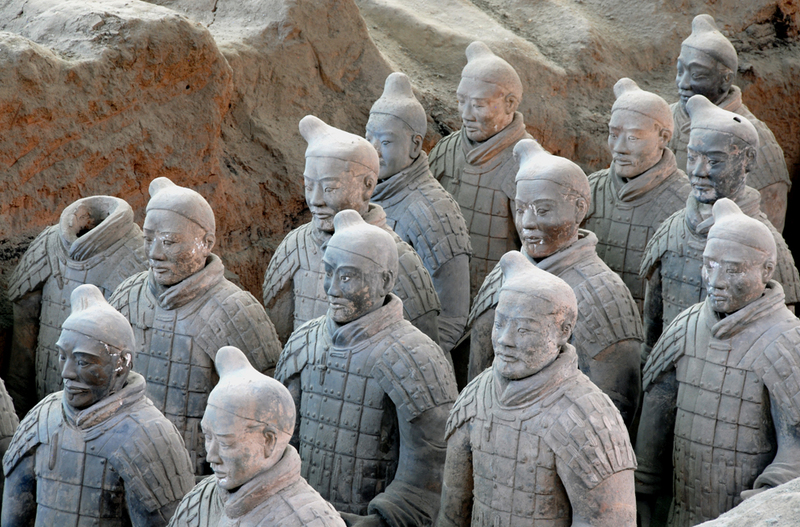 The Terracotta Warriors stand among the most famous sights in China. Their intricate details and the sheer scale of this creation, whose purpose is believed to depict the armies of Qin Shi Huang, the first Emperor of China and protect him in the afterlife, make them a fantastic subject. The surrounding area also offers a great landscape for photographers to use as a backdrop, with the street scenes of the busy Muslim Quarter offering a very ‘real’ shot. 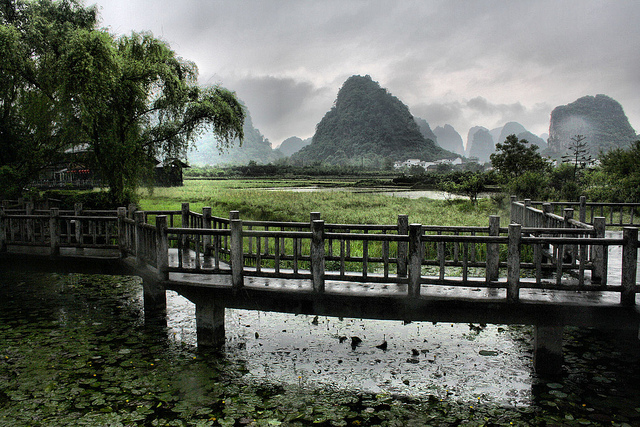 Guilin as a city is among the most picturesque in China, so don’t go imagining skyscrapers and industry typical of other cities. 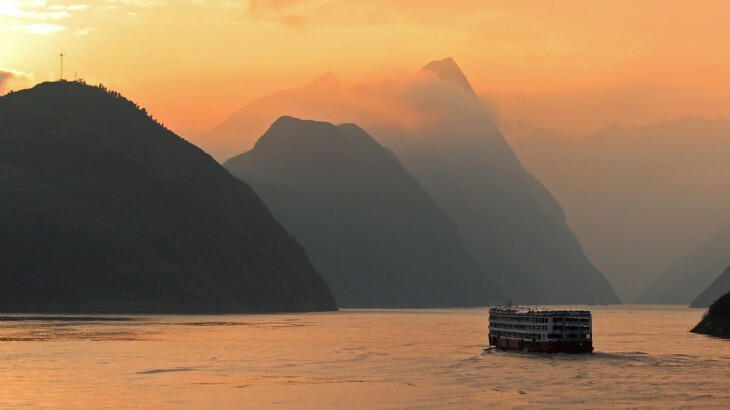 With the Li River running through the centre of the city and its famed karst topography, a landscape formed when groundwater dissolves sedimentary rock, its dramatic scenery makes it a favourite for landscape photography. Head to Mt Diecai for the best views, which can take around 20-30 minutes to climb. 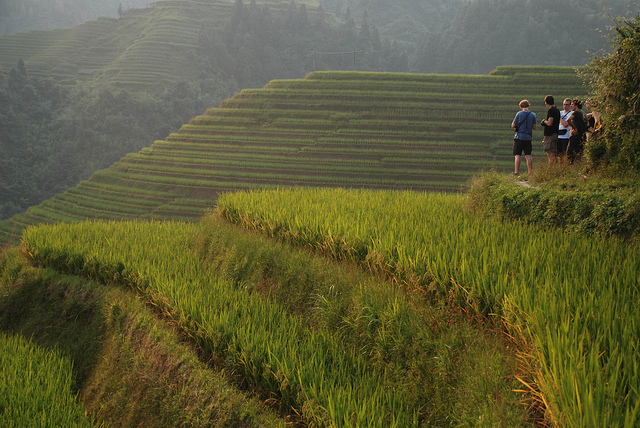 The rice terraces of Longsheng County are a great way of capturing the heritage of China through photography. The Longji Rice Terraces offer a great photography subject at any time of the year, but early June is when water is pumped over the rice paddies and young plants are transferred to the main terraces if you want to capture the most of the action. They take their nickname, the Dragon’s Backbone, from their scaly appearance, rippling up the hillside to the summit of the mountain range that has been described as looking like the backbone of a dragon. Xingping is a highly photographic setting in itself, but the traditional values that the city exudes only complement this quality. 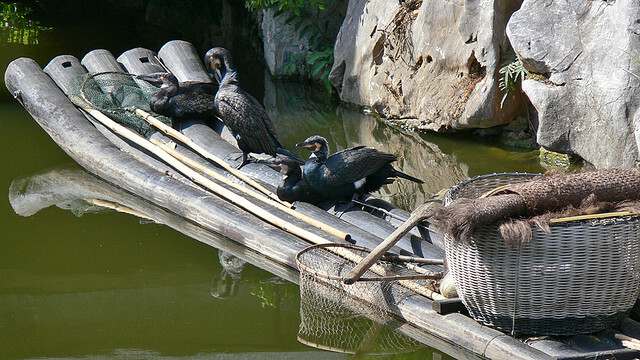 Xingping Old Street and the Fishing Village offer the most historic sites and catching traditional cormorant fishing offers photographers the chance to capture one of the country’s most beautiful traditions. 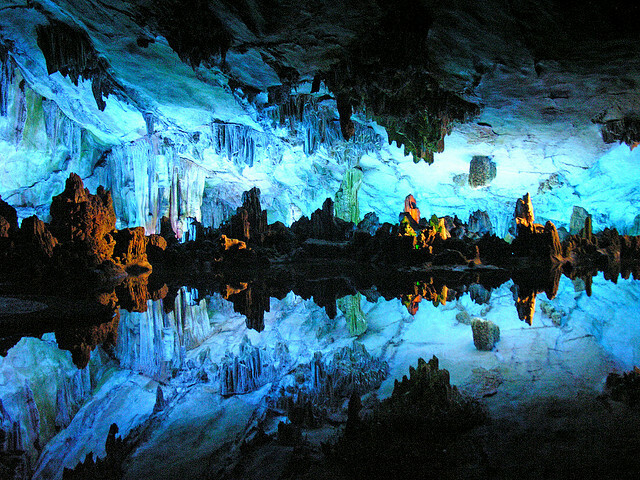 This natural wonder in Guilin that is over 180 million years old offers not only a fantastic photography experience, but also a once in a lifetime memory. The stalactites and stalagmites that line these impressive caves take interesting and intricate forms that lend themselves beautifully to the camera. 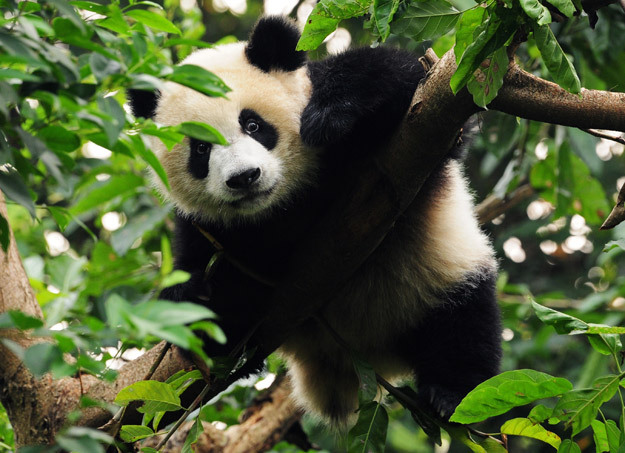 Pandas are not only a most majestic and peaceful species, but as an icon of China itself they and their habitat stand as one of the most beautiful photography subjects. The famous Panda Conservation Centre offers the chance for visitors to capture stills of this most majestic picture that would be hard to come by in the wild and also the opportunity to capture the great work that this centre carries out. 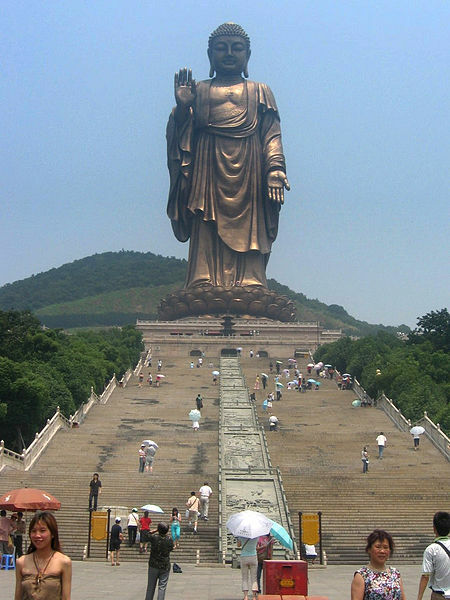 As one of the largest Buddha statues in the world, the Grand Buddha at Ling Shan and the surrounding area full of tourists and visitors paying tribute to this great structure make for an interesting and cultural subject. Standing at 88 metres high, capturing the sheer scale of the sculpture is one of the great challenges for the visiting photographer. We also spoke to respected photographers based in China who graciously provided unique photography tips for readers looking to embark on China photography tours in the near future, as well as providing some of their favourite landscape photography subjects. Photojournalist Jonathan Browning is a professional photographer based in Shanghai, and has been living in China since 2007. Jasper James is a photographer based in China working out of Shanghai and Beijing. His work encompasses many forms and styles including portrait, travel and interiors to concept-driven projects. 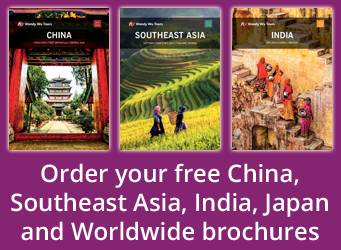 “My tip to those looking to photograph China on their trip is focus on your area of interest e.g. people, landscape, food etc. Do your research online, reading, YouTube etc…then also be ready to throw that research away and follow your instincts once you get there. “Shoot in early or late afternoon light, when the sun is coming up and when it’s going down for good natural light conditions. “Get up early, it’s often at its most interesting before the place really gets going…get up with the light. Living in China full-time, professional photographer Mick Ryan has a great understanding of commercial photography and working with Chinese companies as well as the artistry that comes with shooting real people and environments. “I have photographed all over China but most of my experience is shooting in Shanghai where I’ve lived for ten years. I’ve always found it a very safe city to wander around taking photos but be respectful when photographing Chinese people in Shanghai. Many people don’t understand modern tourism and photography and are suspicious of your motives. I always ask first and show them a couple of photos on my phone that I took before and when they see that you are being respectful you will get a lot more people accepting than rejecting. I also tell them I will give them a copy of the photo as this makes for more willing participants. This way I have gotten a lot more interesting photos than I would ever have without their permission. Of course young modern city Chinese are a lot more relaxed but be mindful of what the older generations have lived through and why they might be suspicious. 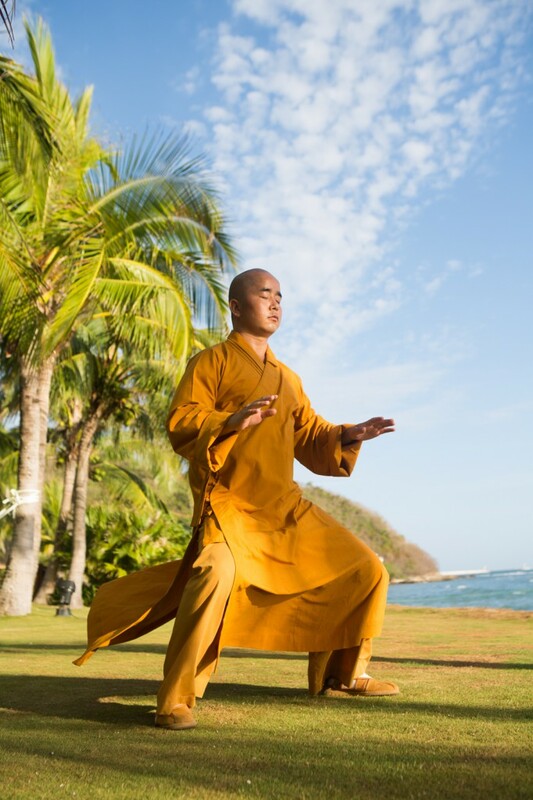 “Public parks and spaces as early as 05:30 are a great place to see Chinese people in action performing tai chi, inline dancing and sword practice. No matter where you are in Shanghai there should be one near you. “The Bund is obviously a key tourist attraction and the best shots can be got from the North end of the Bund in the summer. You can get a beautiful shot anytime from about 15:00 onwards and a nice dusk shot at about 19:00. Before then they don’t turn on all the public lights and you won’t get such an interesting shot. Also take your ‘night-time photos’ before night-time as they will look best. After 19:30 will be too dark for a nice photo. Unfortunately in the winter even though the sun sets as early as 17:30 they still don’t turn all the public lights on until 19:00 so you won’t be able to get that optimum dusk shot but you can still get fabulous dawn and daytime shots. Rather than one solo artist, the Photography of China website offers a collection of photographs from both native and non-native artists that have one common subject, China. Marine Cabos, founder of Photography in China, has worked in cultural institutions around the world and uses the website to offer a space in which to display Chinese photography without any restrictions on what that entails or constitutes. 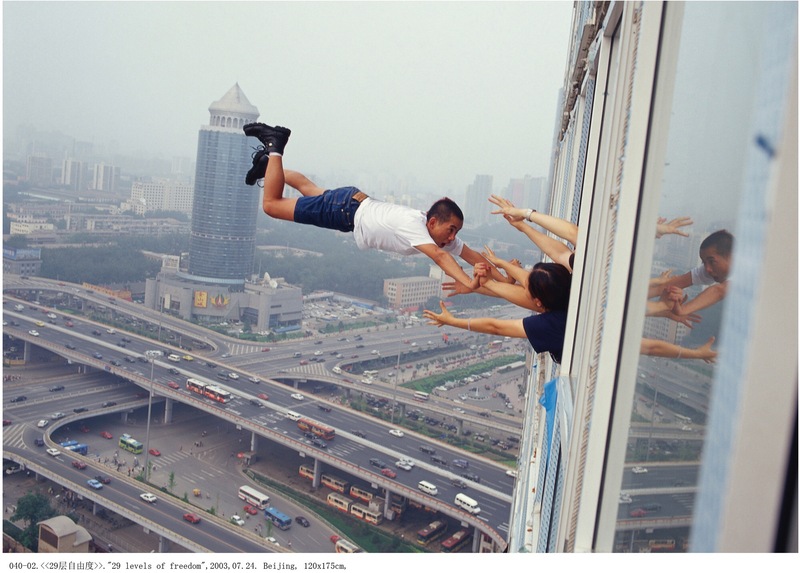 Chinese photographer and artist Li Wei has taken part in many group exhibitions in the country as well as his work being exhibited abroad. His work often depicts the built up nature of China and the impressive cityscapes that are so iconic in contemporary China. China culture, photography, tours. permalink.